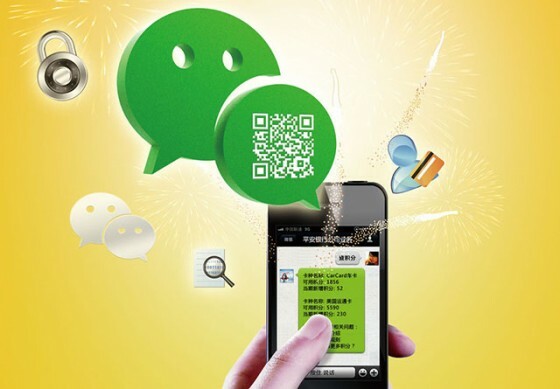 Becoming popular in China with incredible rapidity, WeChat is – in effect – QQ for mobile phones, but well-adapted to them as an alternative means of communication. 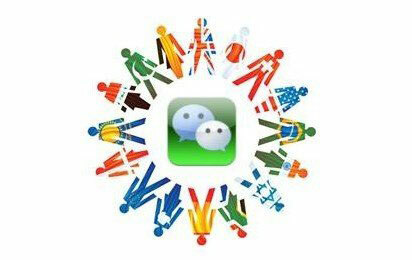 QQ and WeChat both provide feature-rich ways to meet the locals and to prepare yourself for your journey to China. Both are worth getting to know and exploring. On the down side, QQ continues to be targeted primarily at the Chinese market and you may find yourself from time to time linking through to Chinese-only web pages or apps. Moreover, some features – such as the ability to see other users’ QZones, their profile pages – appear and disappear with each new upgrade of QQ International. As already mentioned, WeChat, aimed at the international market, loses some of its features to internet blocking when in China itself.